This event is full. New registrants will be moved to a waiting list. 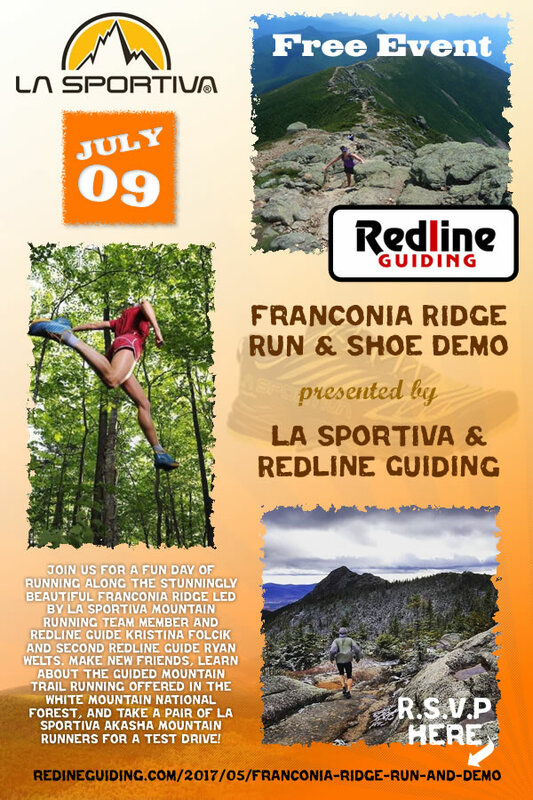 The first ever Franconia Ridge Run and Shoe Demo presented by La Sportiva and Redline Guiding. Join us for a fun day of running along the stunningly beautiful Franconia Ridge led by La Sportiva Mountain Running Team member and Redline Guide Kristina Folcik and second Redline Guide Ryan Welts. 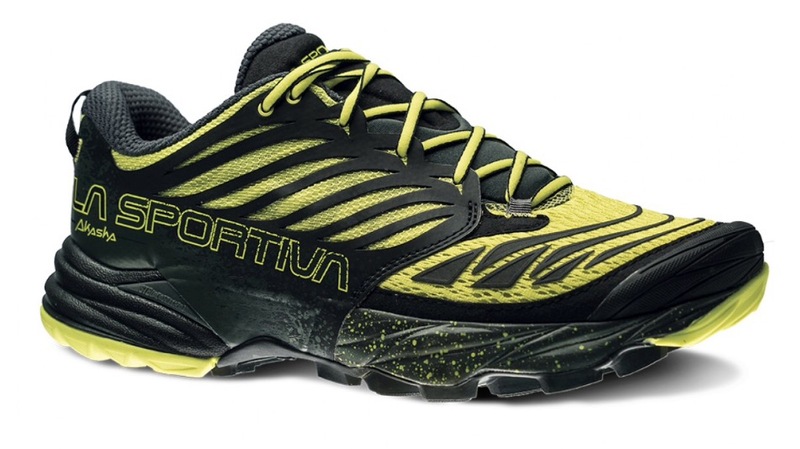 Make new friends, learn about the Guided Mountain Trail Running offered in the White Mountain National Forest, and take a pair of La Sportiva Akasha Mountain Runners for a test drive! For an example of gear to bring and clothes to wear, please refer to our Trail Running Adventures page or contact us with your questions. This event is full, a waiting list has been formed. REGISTRATION FORM HAS BEEN REMOVED FROM THIS PAST EVENT.